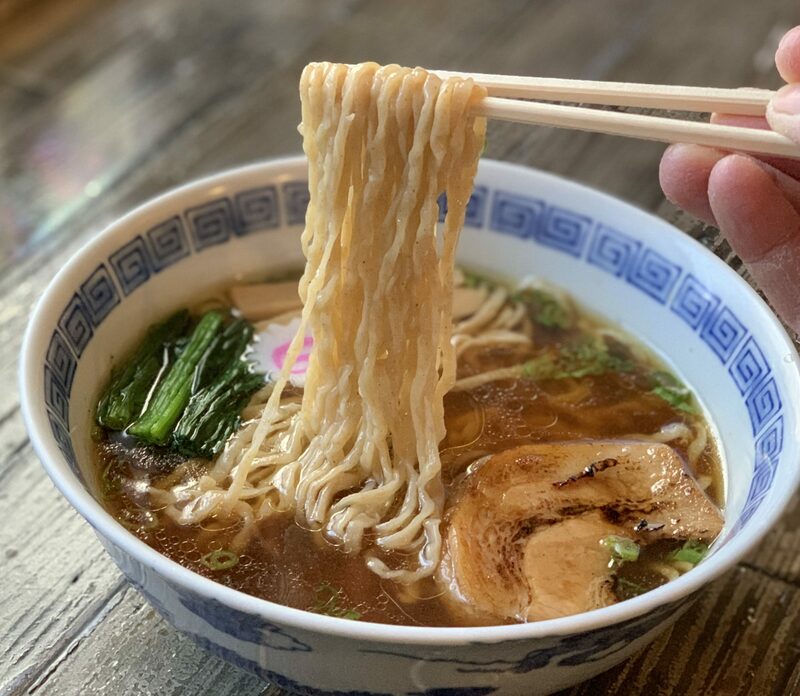 Located in the Mitsuwa shopping center in Costa Mesa, Santouka is a great place to enjoy a quick ramen after some shopping. Their ramen isn’t quite gourmet but it still does a good job of filling that hungry stomach of yours. And don’t worry, it tastes much better than the one in that plastic display case. Just be sure to bring your own soup spoon because a fork would probably work better than the spoon they give you. Or you can two-fist it, like I did. I agree. This reviewer is crazy! All I’ve got to say is, that must have been some damn good instant ramen he had last night! I honestly don’t know what the reviewer is talking about. I have eaten most of the Ramen discribed here and this is by FAR the finest Raumen in Los Angeles. 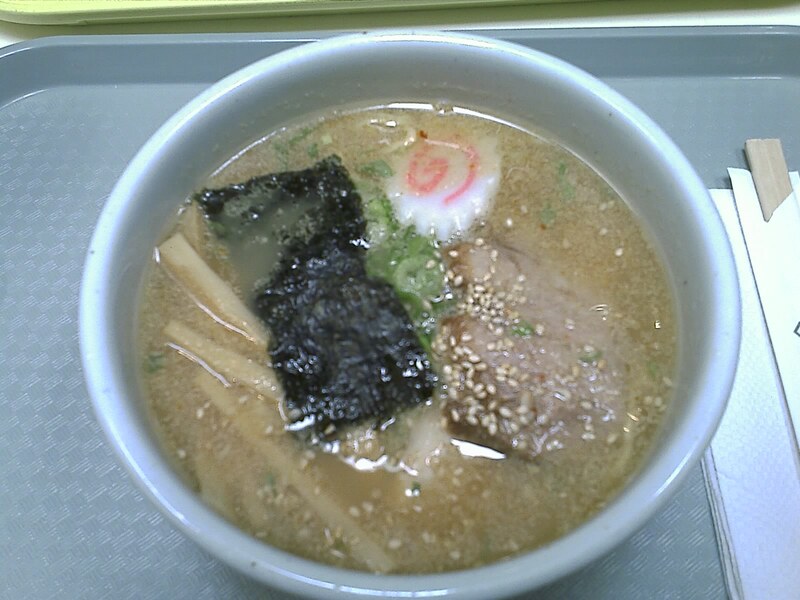 The naruto, chashu are top notch and it is served piping hot with a thick layer of lard to keep it warm.